Limited Edition, Silverline, 4x4, Just released! 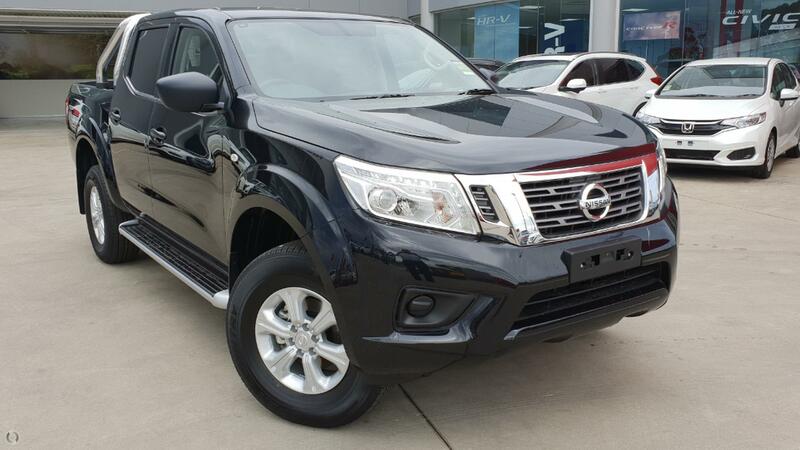 As one of Melbourne's largest growing Dealers we have a huge selection of showroom and driven demonstrators to choose from so whatever you are after we have it covered. All of our stock is available for immediate delivery to help you get on the road asap. We offer great trade-in prices and very, very competitive finance packages much less than what your bank offers. We are located only 18 minutes from the Westgate Bridge or if that doesn't suit we can come to you at home or work. Still doesn't suit that's fine we can do everything online and by phone. Yes we deliver to Contact us now for a fantastic deal.